Discussion in 'Sword Discussion' started by schildr, Sep 12, 2018. To me, we are seeing two objects out of context. Maybe a swagger stick and the katana. Show the entire saya if it is only representing the katana. The wiki notes a Japanese honor but not his regiment. If the presentation is indeed on the saya, there would be a paper trail somewhere regarding the presentation added to an older sword (the sword predating his service years). Indeed, always display the entire object when asking regarding a knife or sword. Indeed any object. What seems most peculiar to me is the presentation from the regiment of the Prince of Wales Bengal Lancers. I ran it up a flagpole and it was pointed out as quite fitting as a trophy after the war. Japan had occupied Japan during WWII and the Royal 12th Lancers had been part of the Liberation. Although retired, he held a rank with the regiment that was honored with this presentation. JJHollowman and schildr like this. 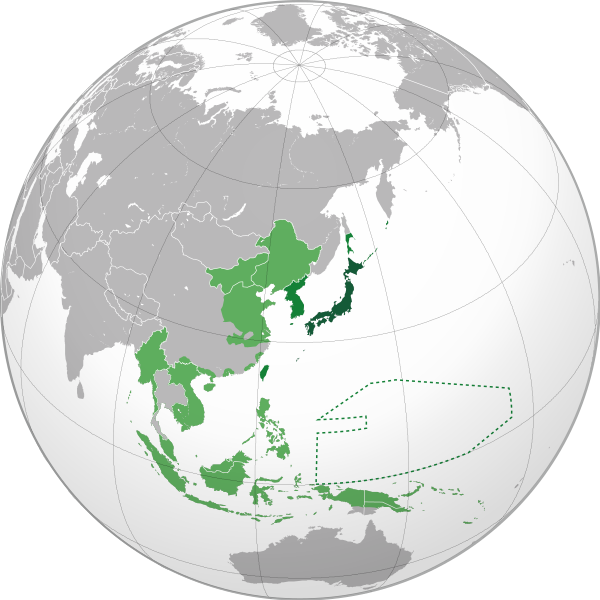 "Japan had occupied Japan during WWII". I assume you meant Burma. Neato. Tons of stuff on Birdwood on the net. Interesting read. I wonder how this sword left the family... there seems to be such a rich history regarding this person. It's been sitting in my office for a long time and I decided to check it out. Thank you for all your insight.